Most people are appalled with my habit of adopting the "elf diet:" Hostess cupcakes for breakfast, peanut M&Ms for lunch and Pop-tarts for dinner. When I had my over-priced membership to an "athletic club," I devoted more time thinking of reasons NOT to go to the gym than I actually spent AT the gym. Granted, every single girl has different prerogatives. Mine happen to include expensive Italian shoes, and not necessarily my physical well-being. My poor health sometimes doesn't even make it on my list of priorities let alone, and well, left alone at the bottom of one. Certainly, single girls like to count calories, but with a penchant for fake cooking, take-out meals, eating over the sink or having chips and guacamole for dinner, we tend to overlook the fact that our only serving of fruit for the week was a measly piece of lychee in our martini. After suffering through the hangover of the century two months ago, I decided to be more concerned about my entire body and not just my liver, which explains my latest obsession with O.N.E. Coconut Water. With so many benefits of drinking O.N.E. 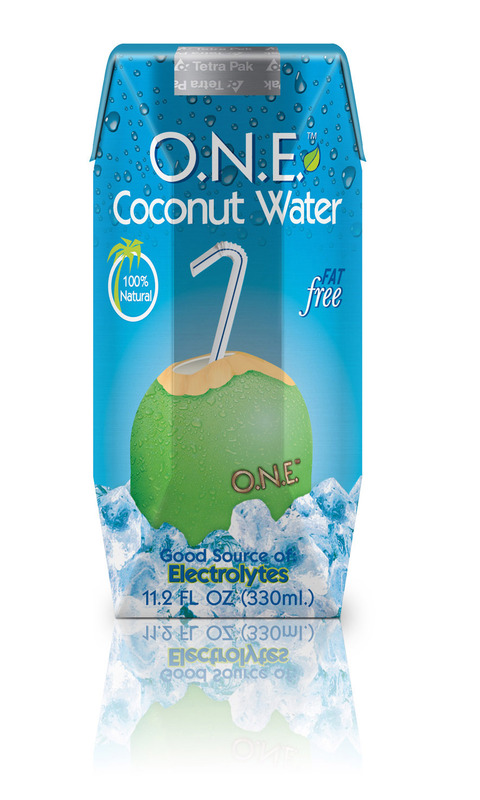 Coconut Water, who knew it would be this easy to adopt a healthier lifestyle - and in a cardboard box to boot? This single girl is officially a convert, but she's not giving up her cupcakes or Pop-tarts anytime soon. O.N.E. is awesome and sponsoring the getavision LIVESTRONG DAY 2010 STAR RIDE events! 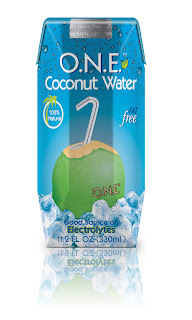 There are also other excellent coconut water brands! hah totally loving your blog! I love O.N.E!! It's somewhat of an aquired taste though...thankfully they have flavors now!